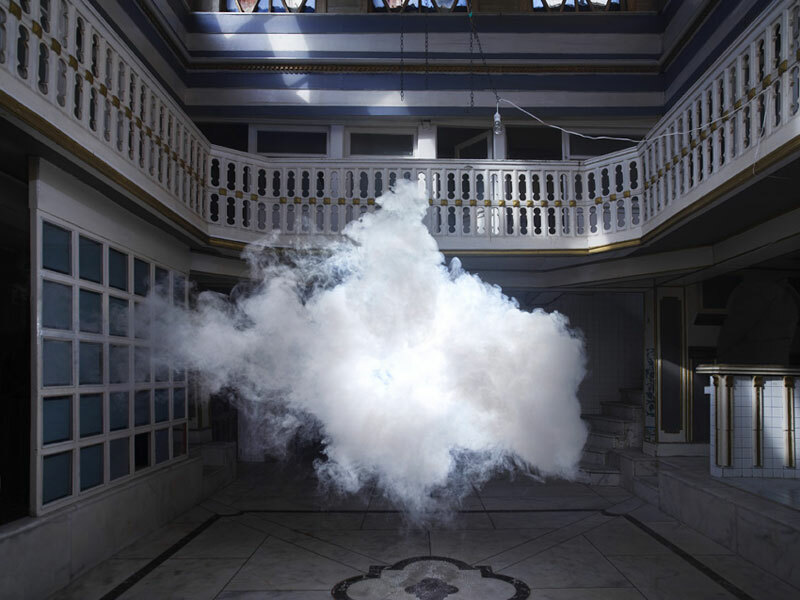 Berndnaut Smilde is a Dutch artist living and working in Amsterdam. 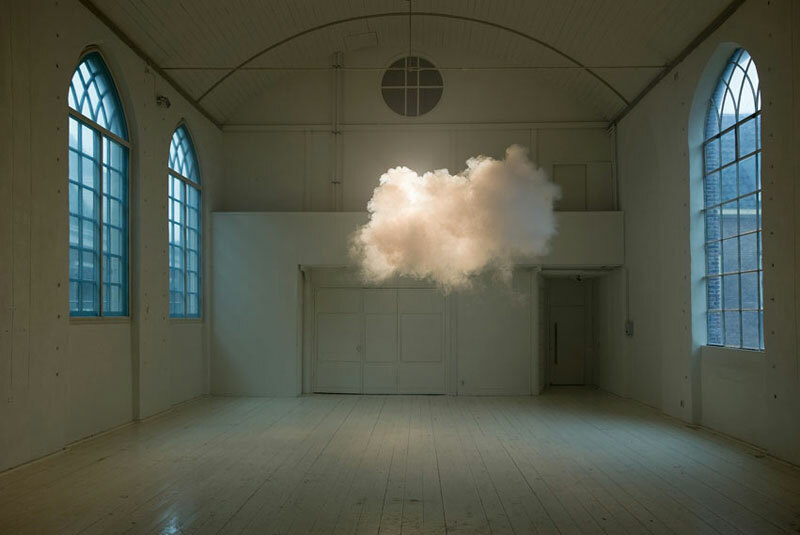 Born in Groningen in 1978, Smilde received his BFA at Minverva Academy and his Masters in Fine Art from the Frank Mohr Institute. 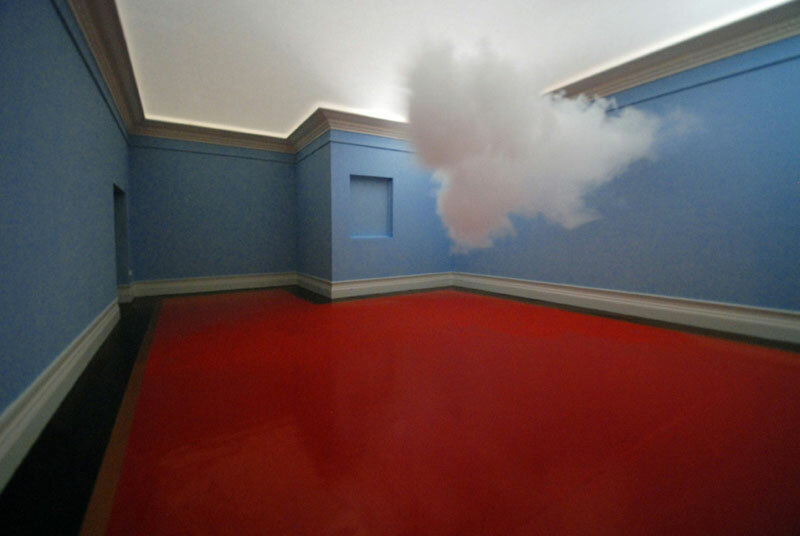 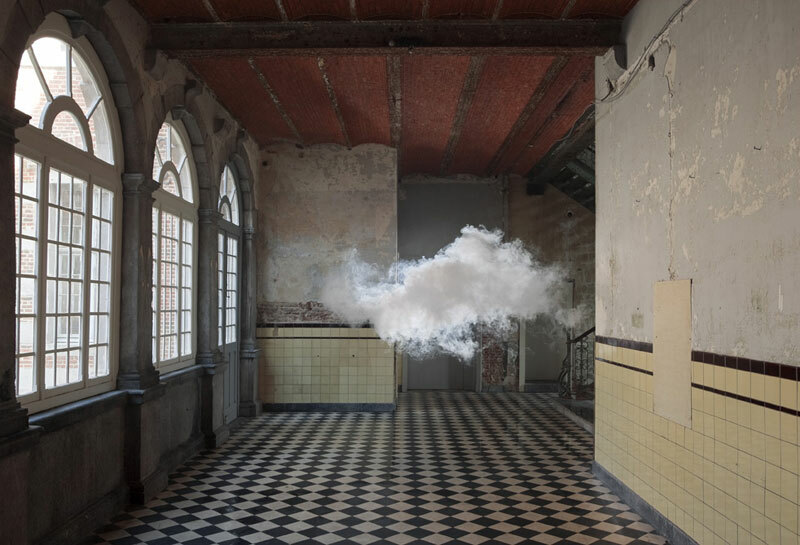 In his Nimbus clouds series, Smilde creates actual clouds, typically inside empty gallery spaces, and then photographs the results. 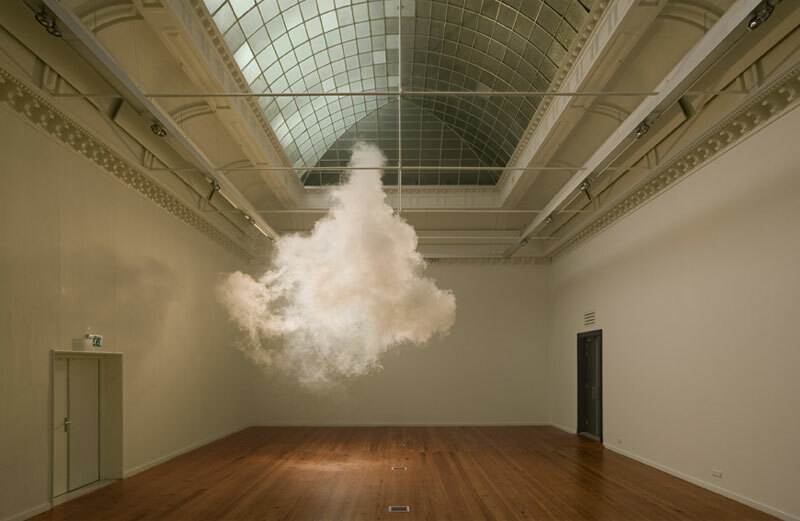 The process is scientific, as he carefully regulates the temperature and humidity of a space to create ideal conditions for a cloud. 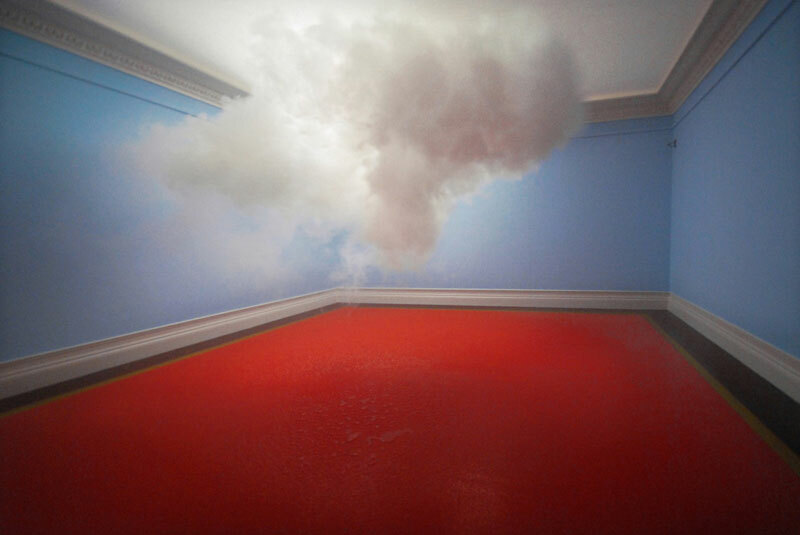 After misting an area, he then sprays a short burst of fog to create a fluffy, albeit brief, cloud.